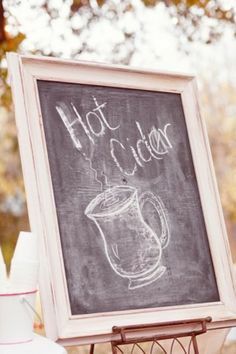 Happy first day of autumn 2015 everyone! Personally, autumn is one of my favourite seasons and I absolutely relish in getting my jumpers out of the cupboard, finding scarfs I had forgotten I had bought and drinking hot chocolate (particularly awaiting Costa's Black Forrest Hot Chocolate). 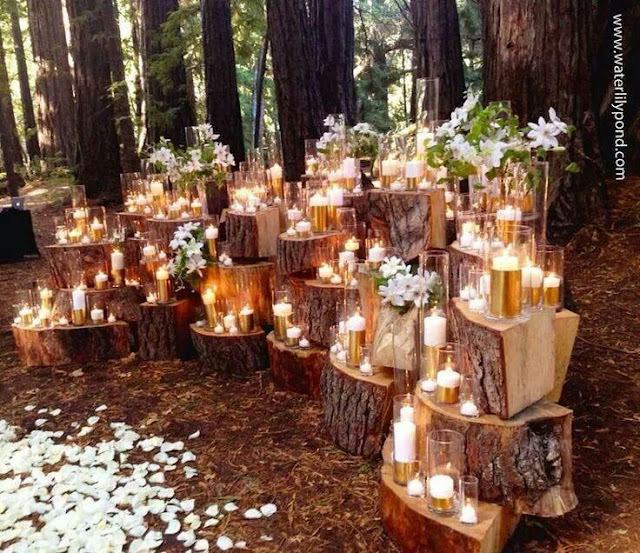 I also love an autumn wedding. I know people may say that you are at the end of wedding season, that people are tired of travelling, tired of cake (I know, who are these people?! ), but I just don't agree. Autumn weddings are some of my favourites, my parents got married in autumn and I am not saying it's the key to a happy marriage or anything, but I am saying that they are still together 37 years later. The colour palette is perhaps one of my favourite things about autumn. If you have seen any pictures of me recently, you will see I am rocking a very autumnal hair colour and love it. 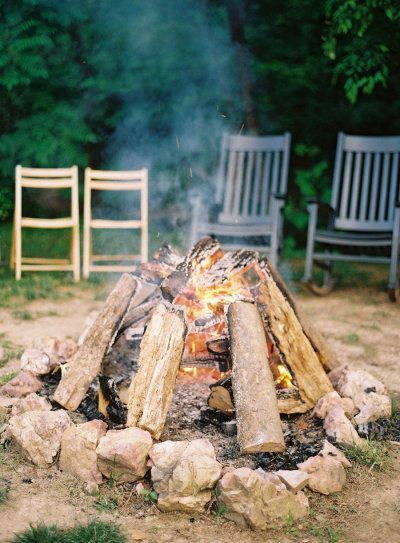 The earthy warm browns give a really warm feeling and if I am anywhere with outdoor warming, particularly a fire pit, then I am very happy. 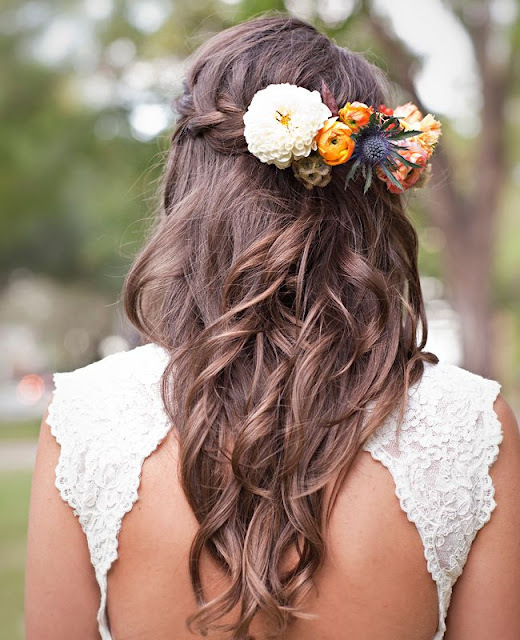 They also happen to look great with white so you will stand out beautifully as the bride. 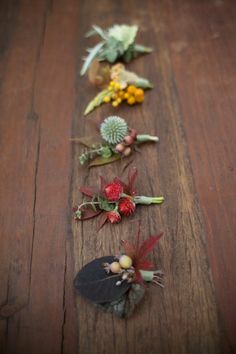 As well as the colours, there is also the chance to bring a bit of nature into your wedding, pine cones, leaves, not only do these look great in a bouquet or incorporated into a seating plan, they're free. 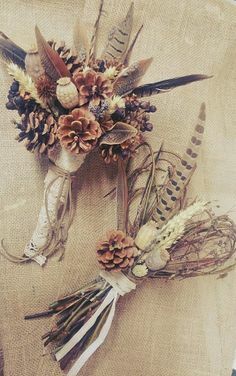 Budgets are incredibly important when it comes to a wedding and anything you can DIY can't be a bad thing, so head outside, get some great autumn accessories and have a beautiful day. 'Tis the season to get cosy. I am a lover of a blanket, pashmina, shawl, whatever you want to call it. There is something incredibly comforting about being wrapped in material and if it's your wedding with your loved ones, to be wrapped up with someone else. 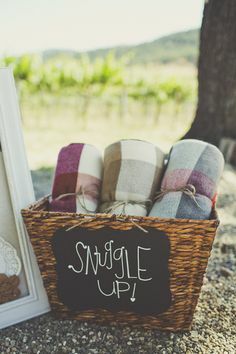 It will also create some really cute photos for you to keep of your big day which is never a bad thing! FIRE. Now, bear with me. Fire in a very controlled form, with any children being closely supervised. 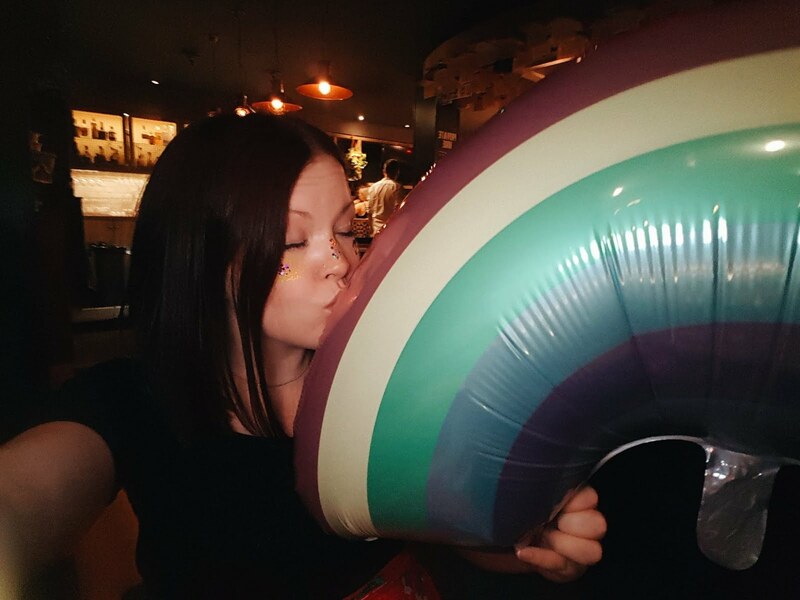 A fire pit keeps people warm a creates a lovely glow, a smores bar creates my personal favourite treats and candles will always create a romantic atmosphere that feels warm and welcoming.